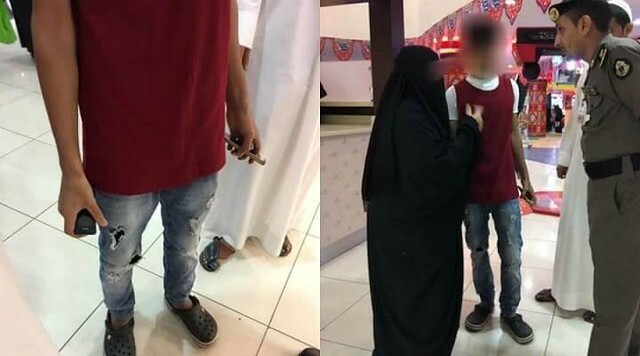 Home Social Issues Fashion in Saudi Arabia Why do some young Saudi men dress immodestly in public? 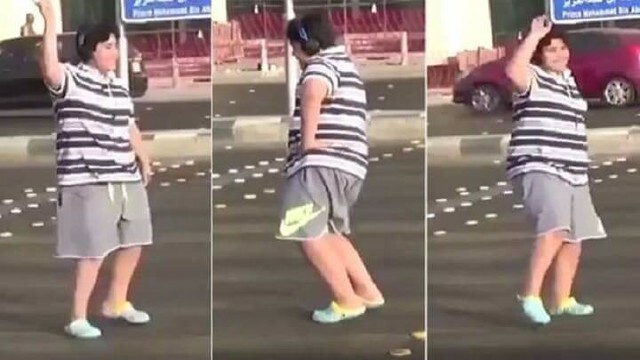 Why do some young Saudi men dress immodestly in public? Saudis with immodest dresses: In a recent heated discussion with a fellow colleague who just so happens to be equally fed up as I am, I encountered something that we both are fed up with. This one common thing that we were both fed up with was the state of young men in the Kingdom these days. In fact, some of the youngsters are engaging in simple acts which are totally improper and something which I am sure many of the people reading this would have already noticed while going out in public places in the Kingdom. No difference between a piece of garment and undergarment: Several of the young men can be seen wearing extremely short pants (or “short shorts” as it is called in some places) in the public areas. These shorts are just on the borderline between a piece of garment and a piece of undergarment. The numbers are surprisingly and worryingly rising with time. What is even worse is that people are now wearing these extremely short shorts, in the social events, which is a practice in direct contradiction with the social norms, traditions, and values of the Kingdom of Saudi Arabia. Where is modesty in this dress? The religion of Islam also urges all of the followers of the faith to dress modestly and behave in a modest way while doing something or speaking to someone. The Islamic law, also known as Shariah, recognizes modesty as a branch of the faith. The Holy Prophet Mohammad (peace be upon him) once stated that there are around 60 to 70 branches of faith. The highest branch is to bear witness solemnly that there is no god but Almighty Allah and that the Holy Prophet Mohammad (peace be upon him). The lowest branch is to remove any harm from the roads. Modesty is also of faith. One who has lost all the same: The actual reason as to why the act of modesty has related to, or also considered as a vital part of the faith, is because both faith and modesty have been based upon positive concepts. If you see any man who is dressed improperly or immodestly in public areas or social gatherings and acting as if what they are doing is completely normal and nobody should have any objection or problem with it, then you should know that they have abandoned all ties to modesty and have lost all shame. All the Muslims, regardless of social class, wealth or reputation, must show modesty in whatever they eat, whatever they utter from their mouth and every action that they perform. Don't get influenced with the Western Culture: All Muslims have to respect each other and also try their best to emulate and imitate the actions, behavior and overall general lifestyle of the Holy Prophet (peace be upon him). All Muslims must realize that with each passing day we are being more and more heavily influenced by the western media and culture which is in direct contradiction to the teachings of nearly all Islamic countries and the religion Islam itself. Hence all Muslims should try their best to avoid being influenced by immodest western lifestyle and clothes.